Come sing with us! 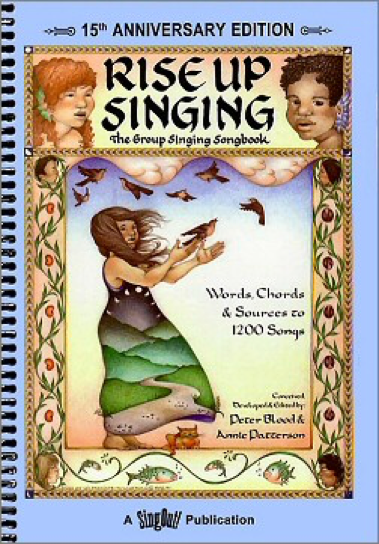 We’ll sing favorite songs from the book Rise Up Singing. Anyone who likes to sing is welcome – and if you play guitar, banjo, ukulele, autoharp, etc., you are also welcome to bring your instrument and join in. Please note that the time will change in June and July when the church goes to one service.